With the release of Android Lollipop, Google also brought a new feature. This feature is factory reset protection and it comes useful when you lost your phone or it gets stolen. Other people won’t be able to use your Android smartphone or tablet if you have set up a security pin or pattern lock. 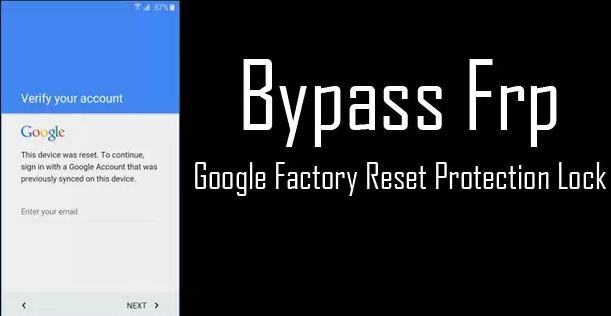 In earlier Android devices, bypass google account was easier through factory resetting. But now with a new factory reset protection feature, you won’t be able to use device unless you remove FRP. We have seen Samsung users have faced this problem. But also those people who bought their Android device from someone can also get in trouble. 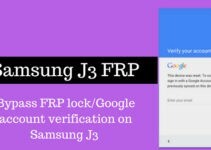 So in such case, you don’t need to worry if your device asks for google account verification. Just follow the step by step guide given below to solve this problem easily. First, you will need to connect your Android device with any WiFi network. After that, you will be asked for entering google account credentials. You need to tap on text field until you see the keyboard on the screen. Next, you will need to tap and hold the @ character. By doing so, settings menu will pop up. On the top of the screen, you will see three dots, tap on them. Next, choose help and feedback from options. Then choose any of the items that listed in help and feedback option. Now long press any text on the screen and choose web search option showing in the right corner. You will then see a search field showing, type settings and then tap on about phone option. Next, you will need to tap seven times on build number option for enabling developers option. Next open developer option by returning to the previous menu. Then you need to allow OEM unlocking and tap back twice. Now restart your android device and connect it with your WiFi network once again. Now you won’t be asked for entering the previous google account credentials. But this time you will be asked to enter the new google account, follow on-screen instructions and you are done. You can also follow the video tutorial given below in case if you are finding this method difficult. If you have any queries or still unable to bypass google account verification, let us know in comments. 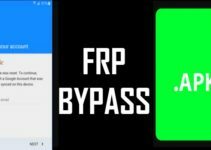 For more frp unlock guides, don’t forget to visit FRP Bypass Apk and share with others as well. Can you let me know on which smartphone you are facing this issue.